First Class Service… First Class Care. When it comes to heating and cooling in Vancouver, no one cares more about your home comfort and safety than Service First. It’s not just a name – it’s our fundamental philosophy. At the heart of every company is an operating philosophy. At Service First Heating and Cooling it’s all about the service we provide. From your first call to our office to the final installation, we guarantee you’ll experience the Service First attitude in everything we do. 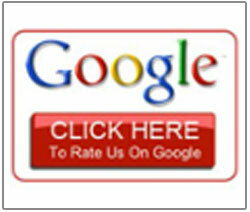 Here you’ll get first class service from a family business with over three decades of experience! You can expect to get the knowledge that only comes with years of experience in this business. 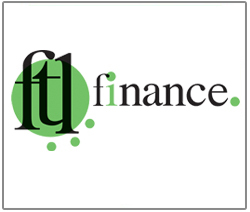 Our goal is to solve your problems quickly and easily. We’ll present the best solutions that address your situation. 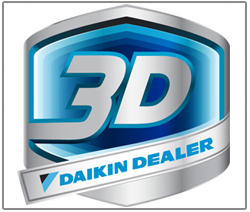 Unlike many of our competitors we won’t come to “sell” you equipment, we’ll solve your problem. Coleman – Rugged and reliable says it all. For over a century the Coleman® name has been trusted icon though out America. Known for rugged dependability and tremendous value these products stand the test of time. 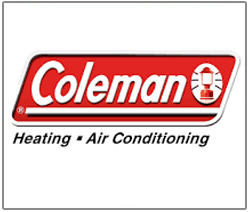 We choose Coleman for their enduring legacy and long lasting comfort you can count on. 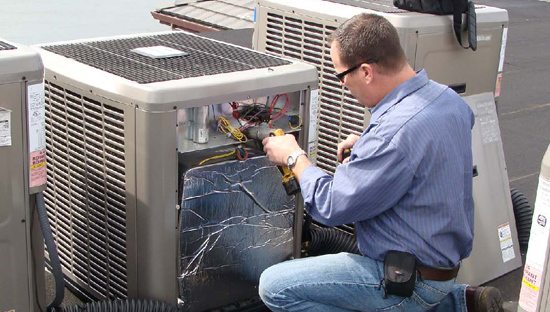 Repair – We repair all major brands of furnaces, heat pump and air conditioners. Maintenance – Our tried and true technicians make sure your equipment is running at peak performance. Get peace of mind with a safety check up. 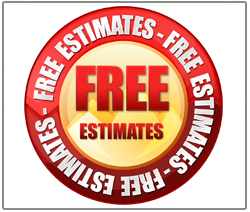 Installation – We work with all major brands of furnaces, heat pumps and air conditioners. 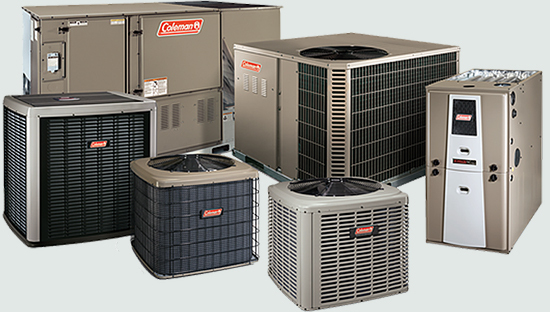 If you live in the Vancouver, WA area and are in need of heating or cooling equipment, we can help. No one cares more about you and home comfort and safety. 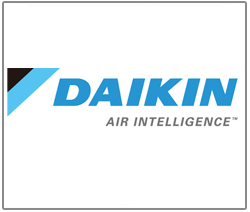 Here, you’ll get first class service from a family business with three decades of experience. That’s why we receive so many referrals. We want to earn your business for life, and your neighbors’ for that matter. We are that confident in the work we do, most of which is unseen—all the more reason to choose a contractor who cares.